A number of workers from the Scarborough Magistrates' Court did not report to work this morning after Public Services Association president Watson Duke called on them to protest unfair treatment by the Judiciary. 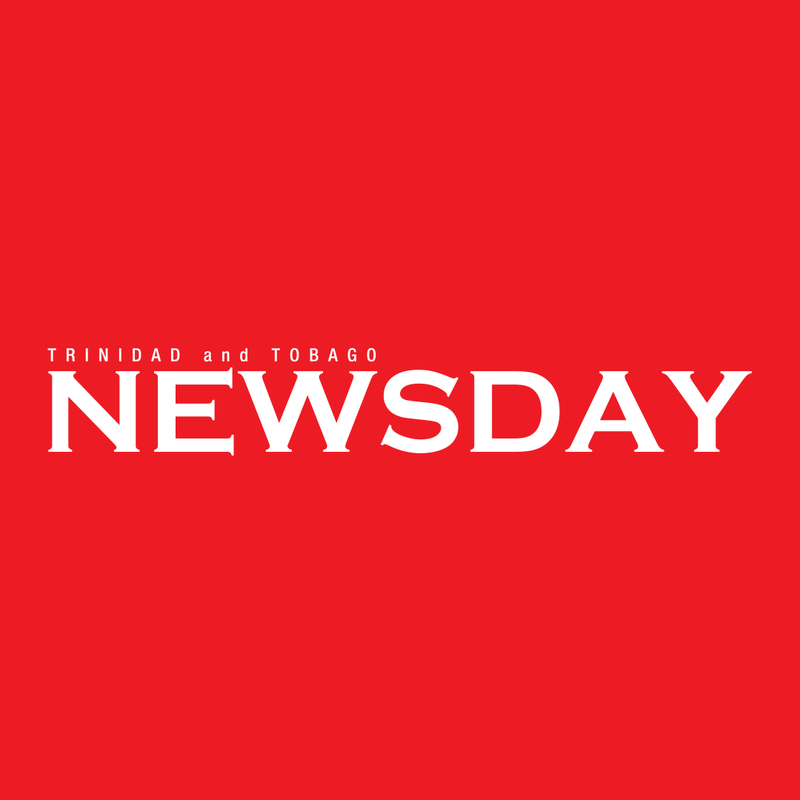 But while the absence of many workers affected courts in Trinidad for a second day, Newsday was told the absence of some workers at the Scarborough courts did not affect the court’s operations drastically. One employee explained all the courts went on as usual. Reply to "Tobago court affected"